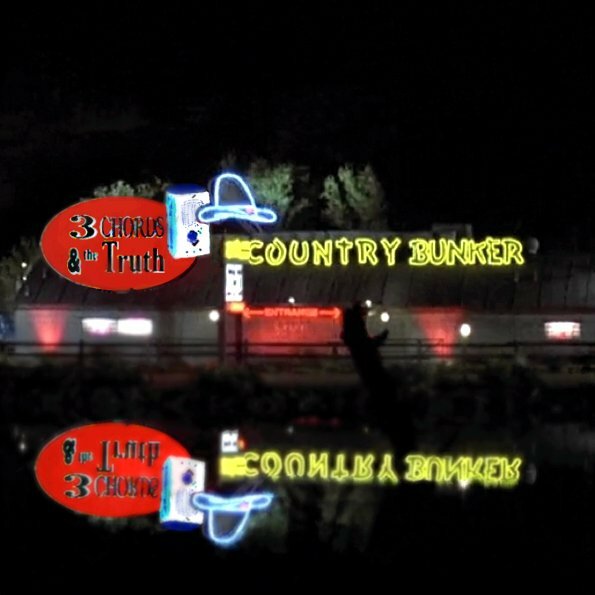 It's almost Election Day, and we're here in the 3 Chords & the Truth Country Bunker waiting for the end of the world. If it doesn't actually happen Tuesday -- Wednesday at the latest -- one way or the other, it's gonna be close. So this week on the Big Show, our time will be well spent listening to some favorites, getting close to Jesus and standing in the light. Well . . . as much light as there is here in the bunker. If you find all this to be a great mystery, listen to the program and all will be revealed to thee. Here, In the bunker. Don't mind the chicken wire in front of the stage.